Lincoln Recent News: LS Ready to Host SAISA Boys' Basketball! LS Ready to Host SAISA Boys' Basketball! 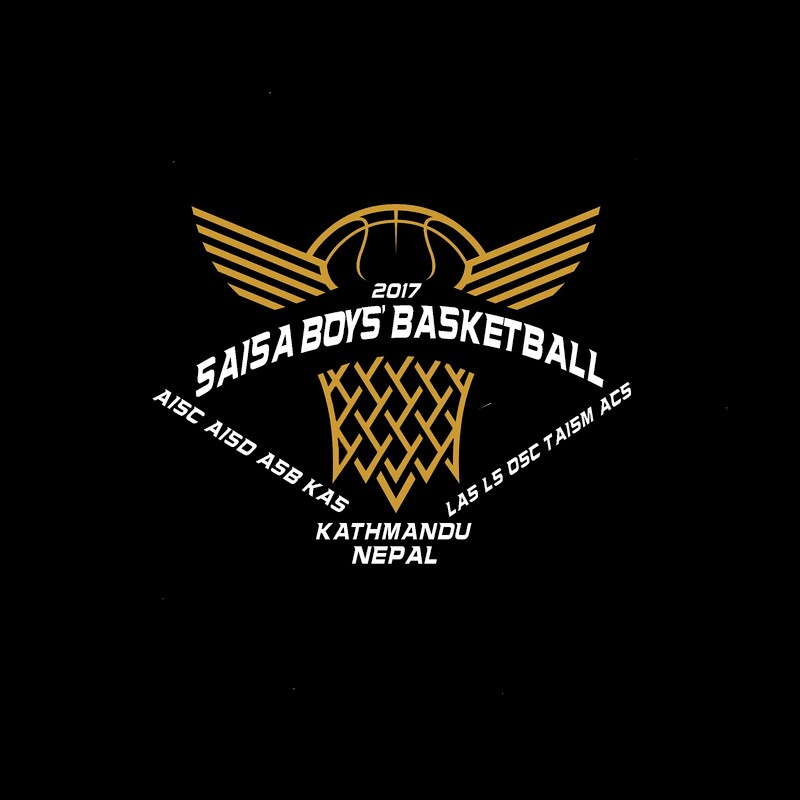 After a very successful SAISA Swimming Championships in October, Lincoln is all set to host its 2nd big SAISA event of the year - Boys' Basketball - this April 20-22. The Snow Leopards are defending champions and will play the first game of the tournament vs TAISM on Thursday, April 20 at 9.00 am, just following the Opening Ceremony. Meanwhile, our Track and Field team will be competing at the Overseas School of Colombo, while our Girls' football team will be participating in the SAISA tournament hosted at the American School of Bombay. Snow Leopards Stay on Track in Colombo! It is a SAISA Weekend!